Hospital of the Assumption – Duggan Brothers Ltd. 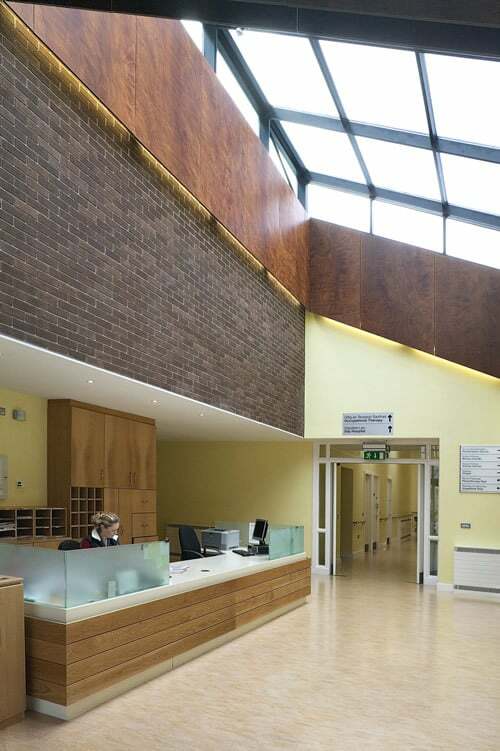 This project involved the construction of a single storey 72 bedroom hospital adjacent an existing live hospital. 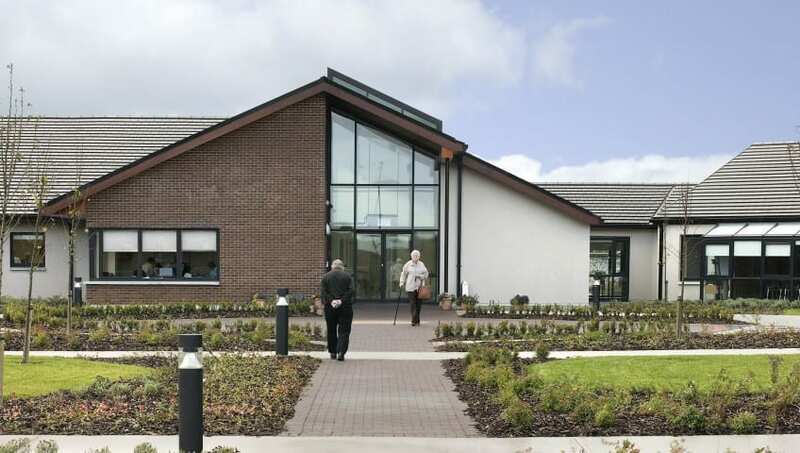 Accommodation at the new hospital includes three separate residential units, each unit providing 20-25 beds in bedrooms of varying sizes, as well as sitting rooms and nursing facilities. The project also included a large kitchen along with extensive dining facilities, religious facilities, day rooms and physiotherapy rooms, etc. The main structure of the building consisted of prefabricated roof trusses on load bearing blockwork and reinforced columns on reinforced concrete raft foundations. 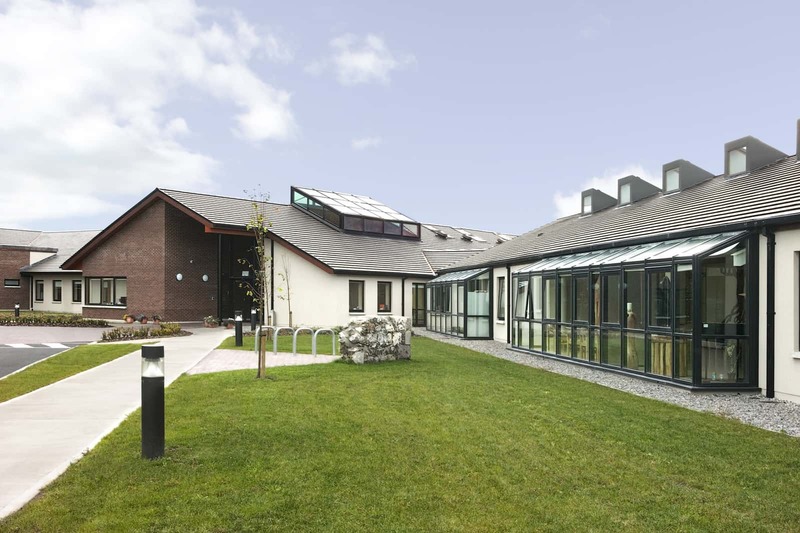 The building facades entailed a mixture of brick render and curtain walling whilst the roof was finished in concrete tiles with a large area of rooflights. The fitout works included substantial Mechanical & Electrical services, kitchen installation, furniture installation and vinyl flooring elements. The works involved the phased demolition of the existing Hospital, with the new hospital been constructed as part of the cleared site while the remaining part of the old hospital continued to be occupied. Final demolition and site development took place when new building was occupied.